If you’re in the market for a good canister vacuum, then you’re in the right place! 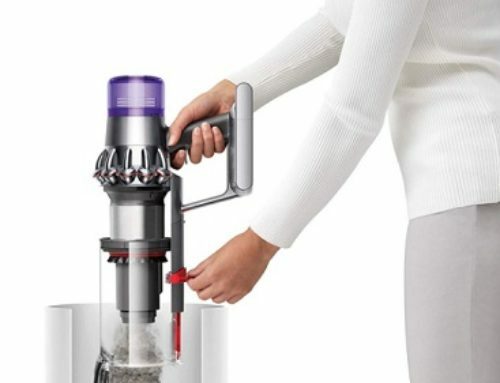 In this article, we’re going to be looking at two notable canister vacuums: the Eureka Mighty Mite 3670G, and the Bissell Zing Canister 2156A. Canister vacuums are a little different from upright vacuums, the most popular type of vacuum. First off, they’re smaller and lighter. This is due to their shape, which is that of a canister. The hoses are attached to this canister, and these hoses are far more versatile and flexible, rather than being a bit more fixed and immobile. Since they are lighter, it’s much easier to move a canister vacuum around, than it is an upright vacuum. Upright vacuums stand, well, upright and tend to be rather bulky. Canister vacuums can be heavy, but usually, you can pick them up with a great deal of ease. They have a low-profile design, and this makes it easy to use them for cleaning more narrow or precarious surfaces and spaces. Canister vacuums do come in many sizes, though. This means that you can find many different models with varying levels of power. So, in many cases, canister vacuums are actually a bit more powerful than upright vacuums. Generally speaking, the hose and wand are longer and more flexible. But, they’re also a bit harder to store, due to the nature of the canister itself. However, you can clean many different types of spaces, and are less limited. Weighing just over eight-and-a-half pounds, the Eureka Mighty Mite 3670G is a lightweight canister vacuum. You can easily pick it up and carry it around, to whichever space you want to clean. This is a pretty basic canister vacuum. Due to its size, the motor isn’t especially powerful or versatile – it is twelve-amps, which is far from bad – but it is undeniably efficient. It works especially well on hard floors, rather than things like carpeting. 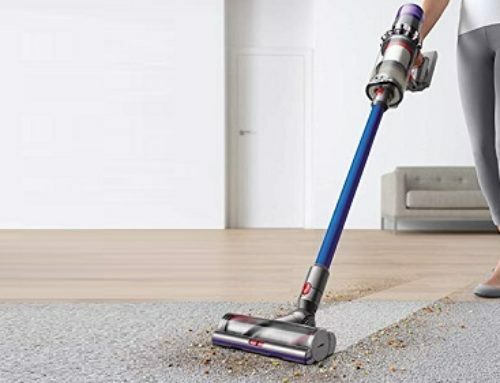 When you take the vacuum out of the box, you’ll notice that it has an especially long power-cord – 20 feet long – and a versatile, long extension wand. Using the extension wand, cleaning is easy, since you don’t have to move the vacuum around that much. This will make it easier to clean an entire room quickly. Now, at the end of the day, the Eureka Mighty Mite 3670G is a very affordable canister vacuum. It’s incredibly simple and very easy to use. And, well, that’s the point. This isn’t meant to be an incredibly powerful or versatile vacuum. 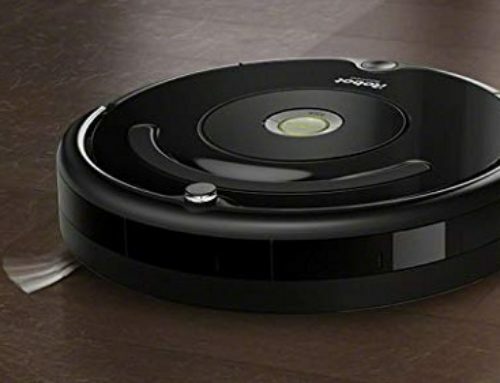 Instead, it’s meant to be a basic canister vacuum that cleans well but doesn’t have any of the extra power or functions of other, more premium canister vacuums on the market. Similar to the Eureka Mighty Mite 3670G, the Zing is a small and very compact canister vacuum. The Bissell Zing Canister 2156A weighs just 7,5 pounds. It’s small and portable, this is enhanced by a very convenient carrying handle, and this makes it very nice for general cleaning. Using a small switch that is on the motorhead, you can change the cleaning mode. The two cleaning modes consist of a mode for cleaning thick carpeting and a mode for cleaning hard flooring. The dirt cup is quite small but easy to use. Simply detach it and then remove the lid, and dump the contents of the dirt cup into the garbage. Now, the filters that connect to the dirt cup are equally simple. They can easily capture fine dust and other particles, even if they aren’t the most thorough in general. Storing the vacuum is easy. Now, the power cord itself is 15 feet. But, you can retract this cord by just pressing a button. This makes it a lot easier to store since the cord is less likely to become tangled up. Ultimately, just like the Eureka Mighty Mite 3670G, this is a simple and easy-to-use vacuum. It may not be ideal for heavy duty cleaning, but for basic cleaning, it works like a charm!